Description: During the Ching Dynasty period, 20,000 taels of gold are stolen from the Palace vaults. 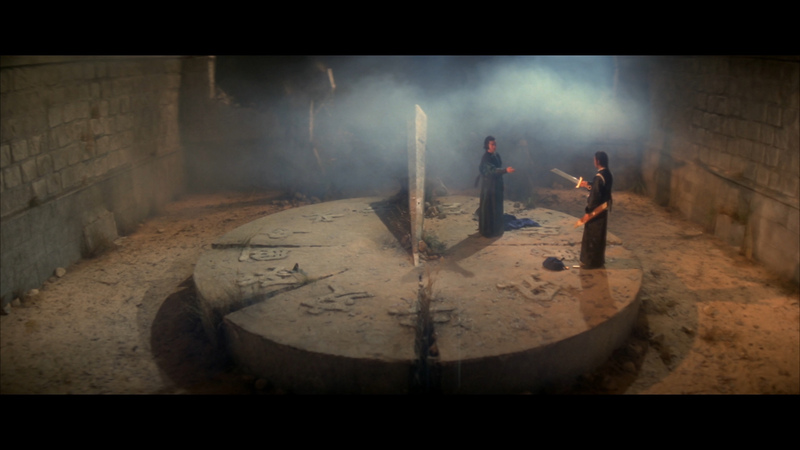 The Empress Dowager orders her chief security guard Liu Ching Tien to capture the thieves and have the gold returned within three months. 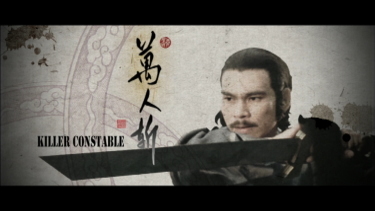 Leng Tien Ying (Chen Kuan-tai), the Court Chief Constable, is given this difficult assignment. One robber is caught, and provides clues about his accomplices. 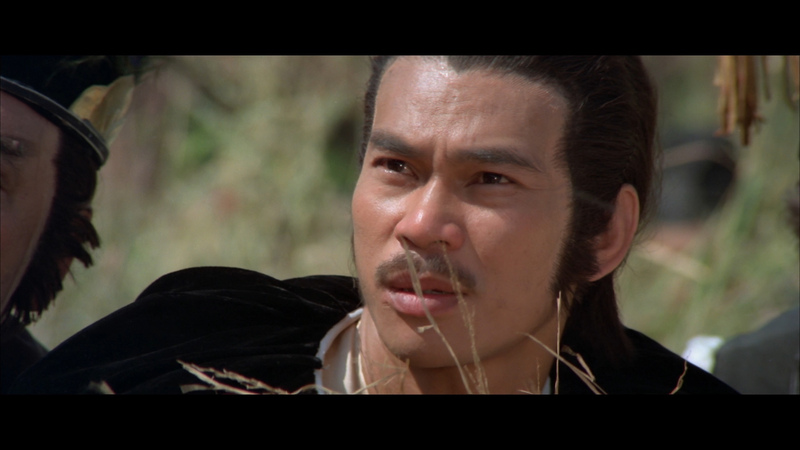 Meanwhile, the robber-chief, Feng Feng Jia (Ku Feng), sends his own top killer after Leng but without success. 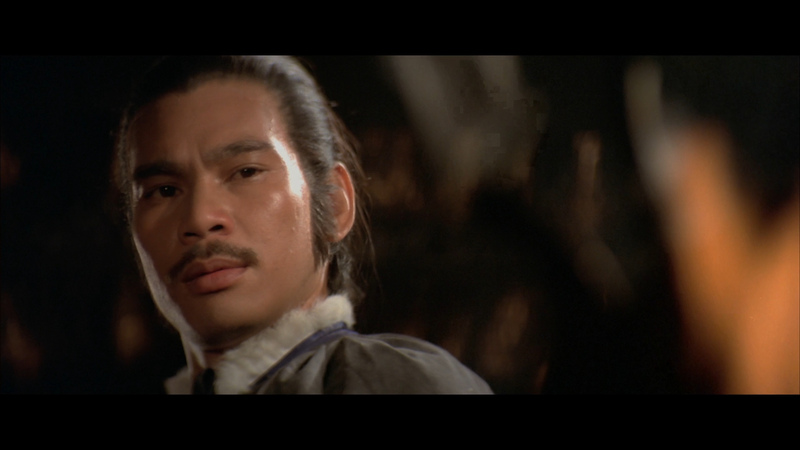 Feng's men make several more attempts against Leng's life, but only succeed in wounding him. 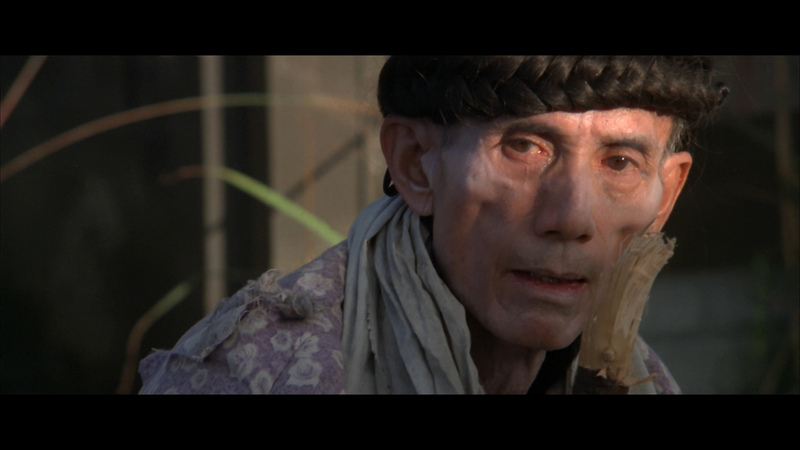 Leng finally confronts the robber-chief in a fight, and Feng, at the point of death, reveals the truth about the real masterbrain behind the theft. Leng sets out once more, to achieve justice and complete his mission. 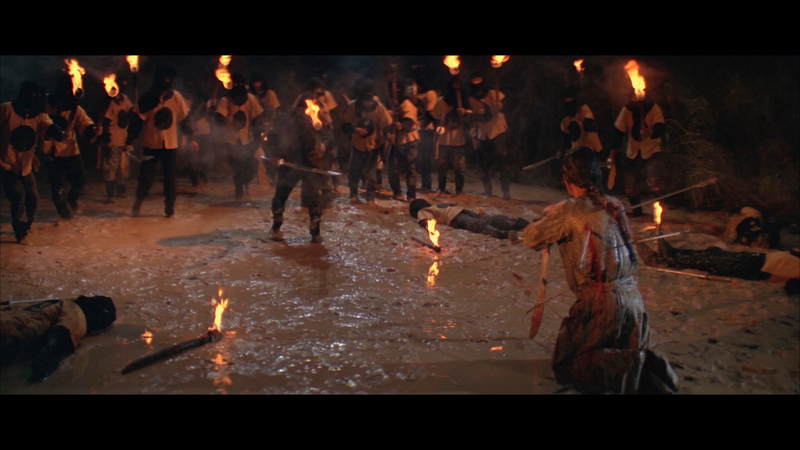 Many of the Shaw Brothers’ productions aren’t necessarily great films, but are hugely entertaining - Five Element Ninjas (1982) being a fine example. Killer Constable however is a genuinely great film; while being hugely entertaining it also bears a dark and intelligent edge. For one thing, the ethics that our main protagonist and his sidekicks follow are rather grey as they are based on unquestioning, rigidly-defined principles of loyalty to higher orders. 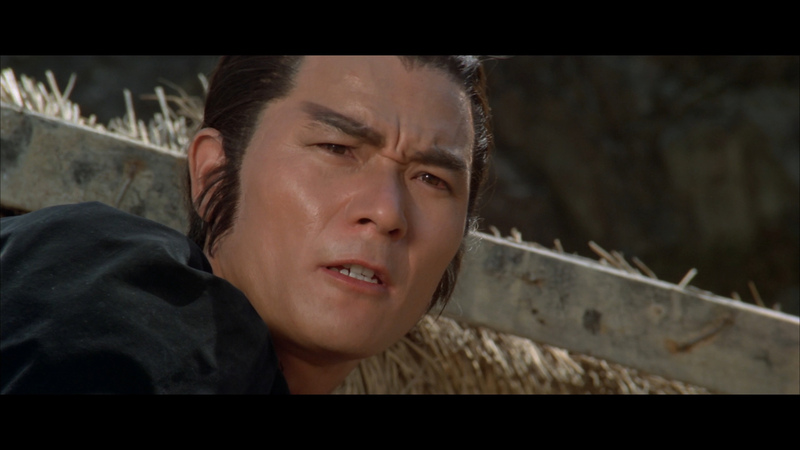 Leng sees it as acceptable to kill the thieves in cold blood as he is mandated to do so, without any deeper insight into the reasons behind their behaviour. Killer Constable has a distinctively sombre, gritty atmosphere as our protagonists wander through dilapidated villages and pass people rendered gaunt-faced and immobile by burgeoning hunger. 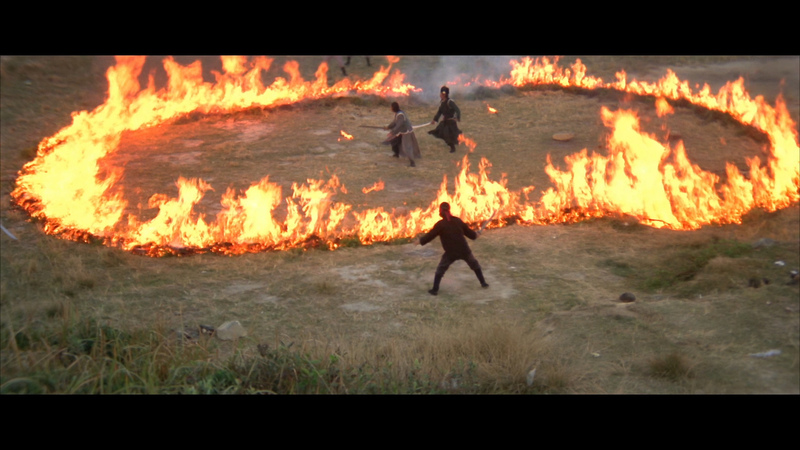 In comparison with many other Shaw Brothers period martial arts flicks there are a large number of scenes shot on location or outdoor sets. Even the studio-shot scenes are, for the most part, realistically lit. 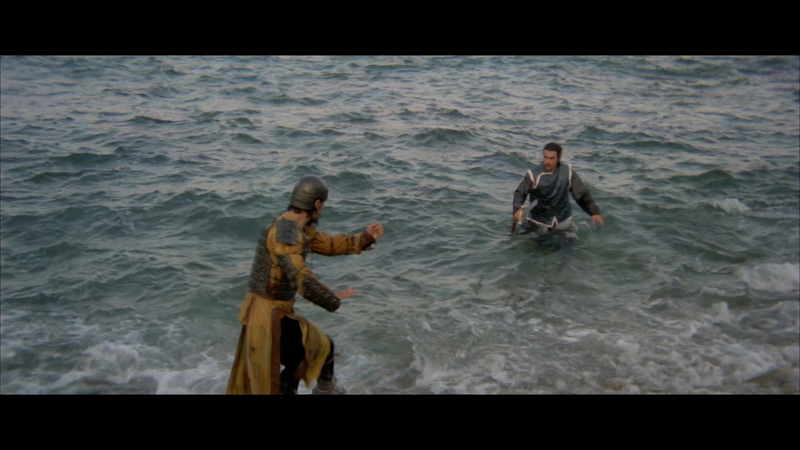 The realism carries over into the fight scenes, which feature little of the usual wirework but plenty of gruesomely convincing injury effects. 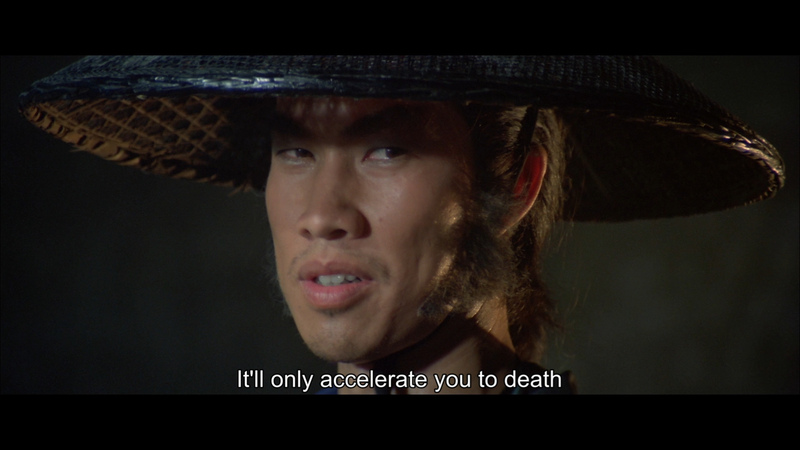 Shaw's master of malicious cinema, Kuei Chi Hung helms this hard hitting, dramatic swordplay masterpiece that was known under several tentative titles such as THE MILLION KILLER and THE CRIME BUSTER. 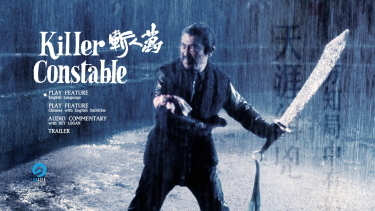 Irrefutably one of the best films of its kind to ever come out of the fabled Shaw Brothers studio, it's one of the most unusual looking Hong Kong productions. There is a high quotient of gore utilizing techniques not used prior to this picture, at least none that I can recall. 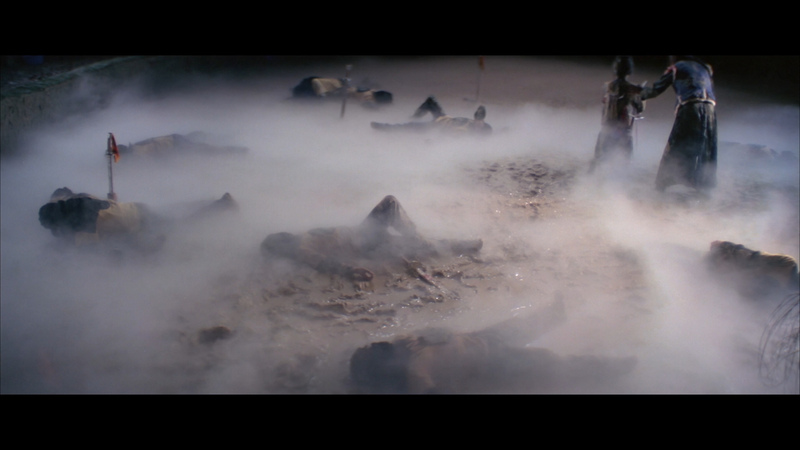 There are numerous scenes showing people being stabbed and sliced with blades and instead of cutaways, or obscured camera angles, the actors have padding lined with blood packs under their clothes. Sometimes it's obvious, but it also adds a brutal, visceral level to the violence. Killer Constable gets a solid 1080P transfer to Blu-ray from 88 Films, cited as "Restored HD master in original 2.35:1 aspect ratio". It is single-layered with a supportive bitrate for the 1.5 hour feature. 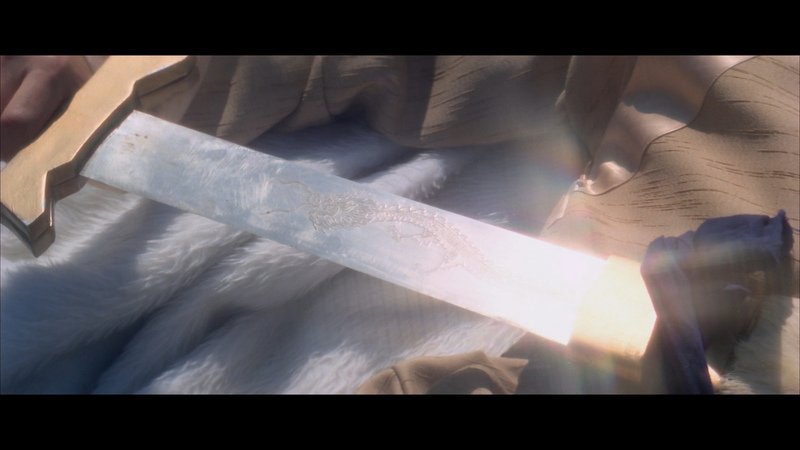 The image is thick and film-like with bright outdoors sequences, true colors and occasional depth. The visuals are clean and look superb in-motion. I see no errors. This Blu-ray exports a very pleasing HD presentation. 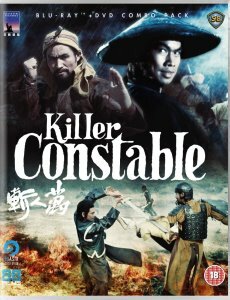 Both English DUB and original Mandarin tracks on the Blu-ray of Killer Constable offer uncompressed liner PCM transfers (24-bit). The English DUB'ing is, as usual, funny and often inappropriate. The effects are, as common for the genre, extreme - rich and deep with a whiplash-like sound in and or weapon strikes in fights. The high-end is quite tight - which we would assume is 'original'. The score is by veteran Eddie Wang (Return of the 36th Chamber) There are optional English subtitles, for both language tracks (SDH on the English language), with slight translations differences (see sample) and my Oppo has identified it as being a region 'B'-locked. 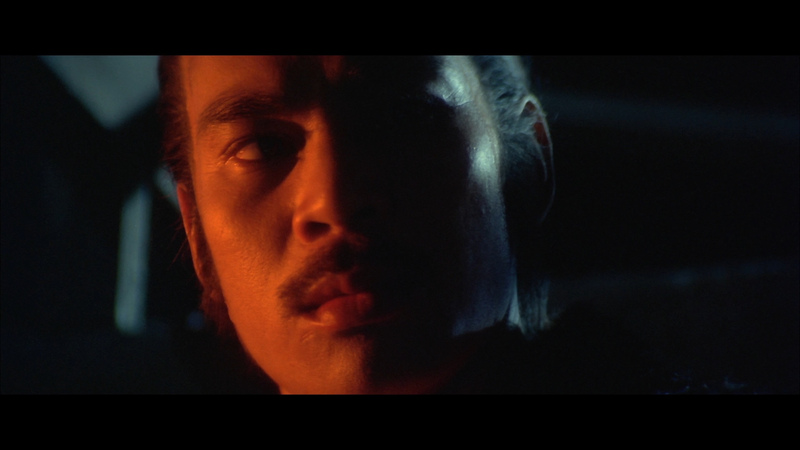 88 Films add an audio commentary by acclaimed Asian cinema expert, Bey Logan who gives his usual thorough discussion on the film's production details, the performers, the genre, Shaw Brothers, and more. There is also a trailer and the package has a liner notes booklet essay by Dr. Calum Waddell entitled "A Killer Career", a reversible sleeve and a second disc DVD. 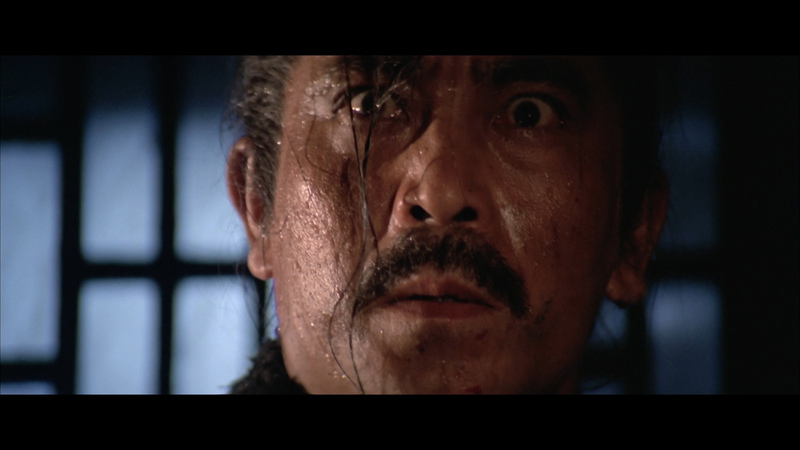 Killer Constable is superior Wushu. 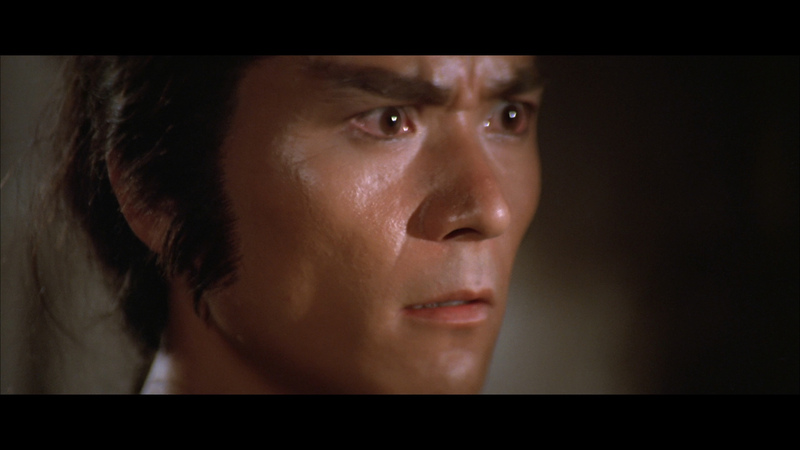 It is one of the better realized martial arts films with strong plots points, great characters and more. I knew of the reputation of Killer Constable yet I was still very positively surprised by my viewing. I wish I could watch it again for the first time and will definitely revisit in the future. The 88 Films Blu-ray provides an excellent, and appreciated, a/v presentation with the commentary and booklet adding further value. This is easy to put in the 'must-own' category for lovers of the genre as well as any world-cinema fans - it's that good! Very strongly recommended!